Are you just starting out Fly Casting? Have you always wanted to learn to fly-fish? Or have you fished for several years and feel you could improve? This introductory lesson will teach you equipment basics and fly-casting fundamentals that will last you a lifetime. This is a great way to get started in fly fishing! 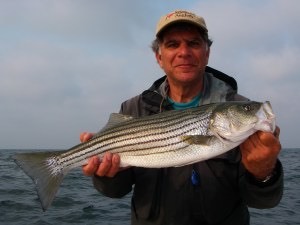 Whether you're looking to cast 90 feet to a cruising bonefish or to improve your casting in windy conditions, or get started with Spey casting, a customized lesson will put you on the right track to improving your fly-casting proficiency and allow you to focus on enjoying your fishing time. Top quality equipment featuring R.L.Winston Rods and Ross reels can be provided if needed. It is not necessary to purchase equipment before a lesson. PRIVATE LESSONS - A great way to improve your fly-casting skill to be prepared for those critical fishing situations or the ideal way to get started in this sport. For larger groups, please email to discuss details. 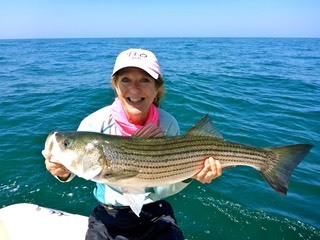 Sheila is a Federation of Fly Fishers Master Casting Instructor (one of less than 200 in the world) and teaches fly-casting throughout New England. She is the chief instructor / program director at the Wulff School of Fly Fishing in the Catskills, and a member of the TFO Rods , R.L. Winston Rods and Hatch Reels Pro Staff. Fly Casting : A Systematic Approach. Her second book, "Starting in the Salt: Saltwater FlyCasting" is now available. 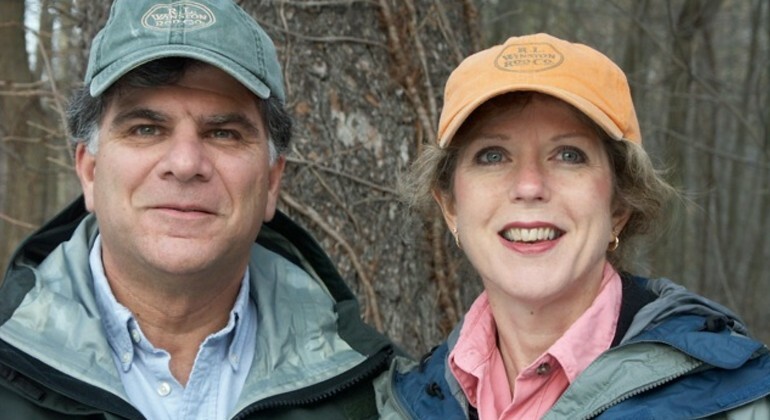 When she is not casting or fly-fishing, she works as a Nurse Practitioner in Boston. She teaches because she loves to share this sport with others. 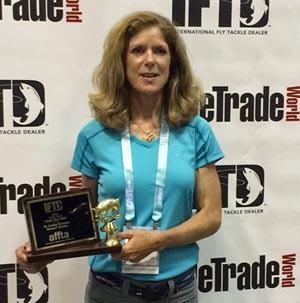 Congratulations to Sheila for winning woman's distance casting competition at ICAST 2016. Two years in a row now!